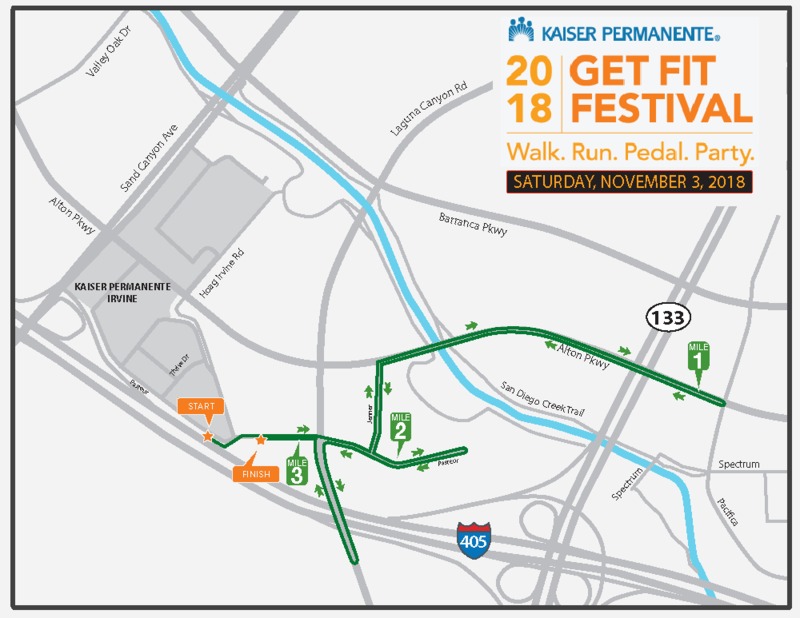 Start preparing for the 2018 5K Fun Run/Walk! 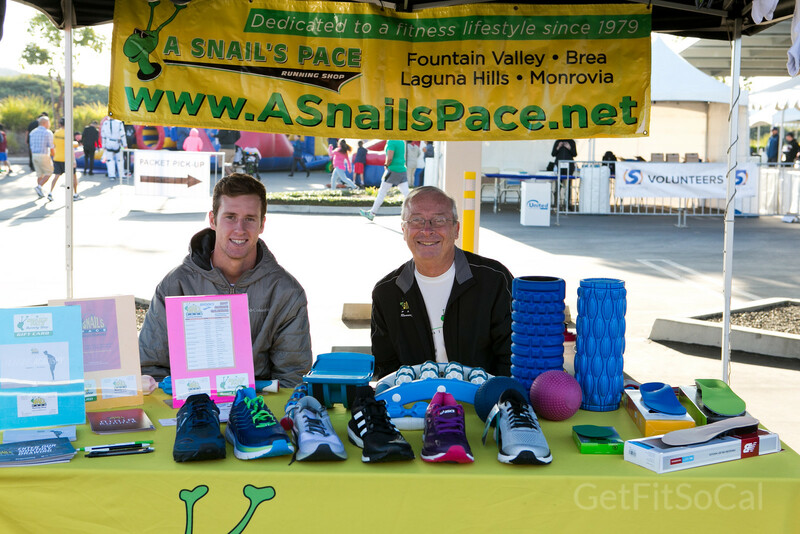 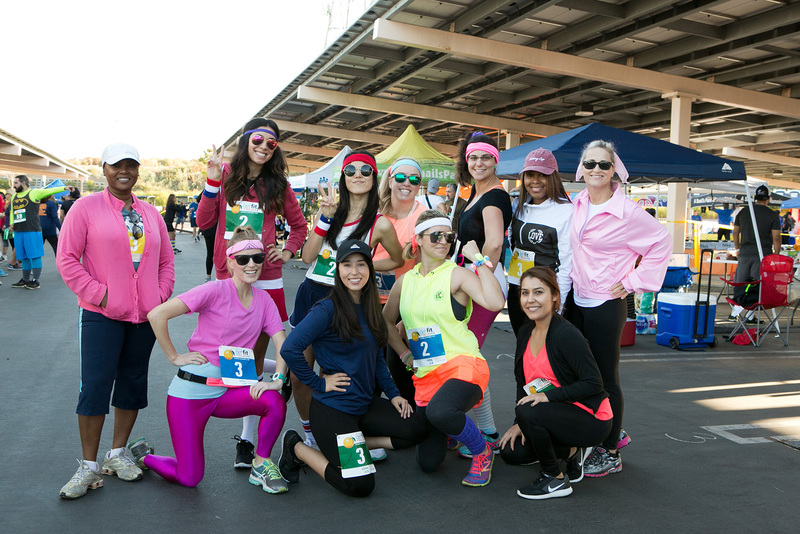 Enjoy a fast but friendly 5K course through the streets and trails of Irvine. 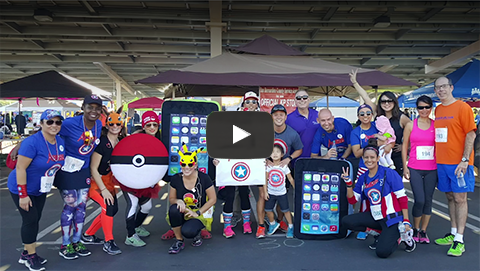 This chip-timed event is open to all skill levels and ages.